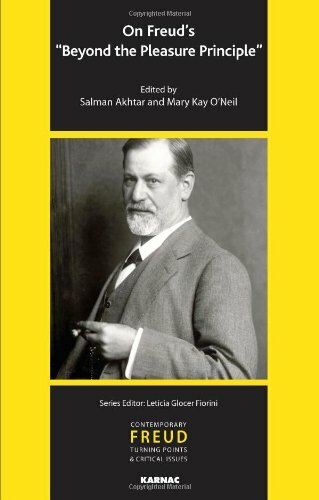 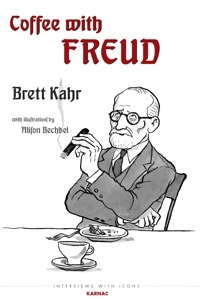 Freud's "On Narcissism: An Introduction"
On Freud's "Observations On Transference-Love"
Presents a classic essay by Sigmund Freud, followed by discussions that set Freud's work in context and demonstrate its contemporary relevance. 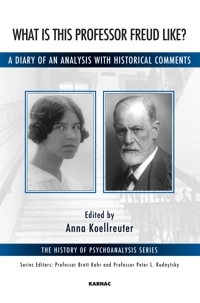 The contributors to this volume represent diverse perspectives from different regions of the psychoanalytic world. 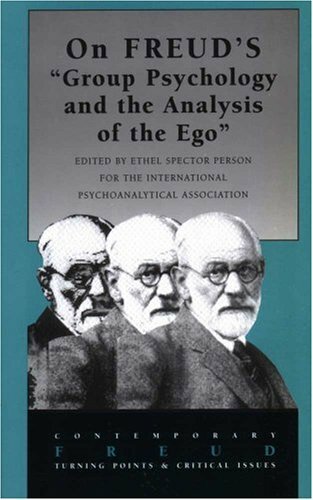 Ethel Spector Person is director and training and supervising analyst at the Columbia University Center for Psychoanalytic Training and Research and professor of clinical psychiatry, College of Physicians and Surgeons of Columbia University.